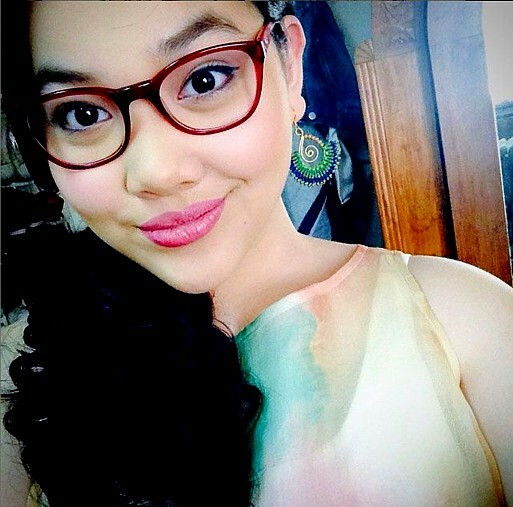 As a counselor for teenagers, I always feel bad when I hear about teens who died of suicide. Teenage suicide is an agonizingly tragic event for the family members who are left behind not only with heavy emotions but with so many painful and unanswerable questions. Take the suicidal person seriously. Many suicidal people are unsure about killing themselves. When a person tells you that s/he is contemplating suicide, s/he may actually be crying out to you for help. Empathize with the suicidal person's distress. Be calm and listen to what s/he has to say. Don't be judgmental or belittle his/her feelings. 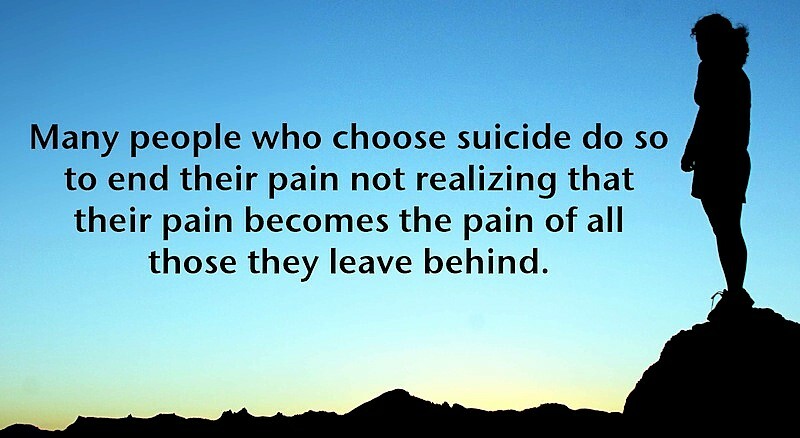 Find out more about the person's suicidal tendencies. Ask her/him the following questions: Have you made specific plans on how to do it? 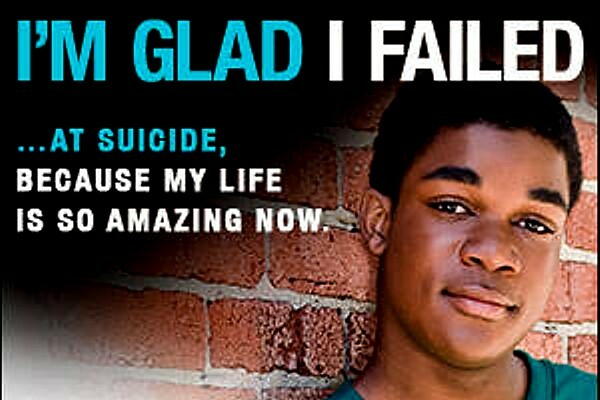 Have you ever attempted suicide in the past? What problems do you have that make you think of killing yourself? Do you hear "voices" that influence you to kill yourself? Offer them reasons to go on living. Offer them suggestions on how to cope with their problems. 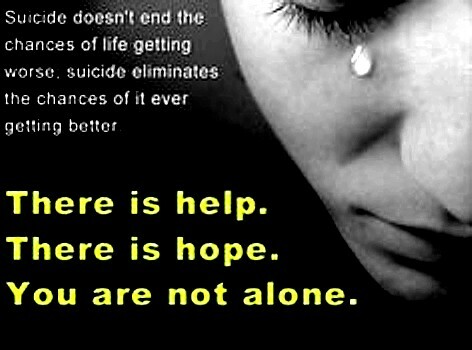 Don't leave the suicidal person alone. 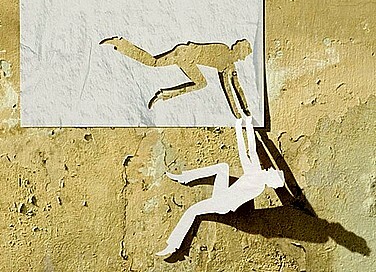 If you have to leave, make sure that an able-bodied guy is with the suicidal person at all times. Never connive with the suicidal person to keep it a secret. Inform her/his family members immediately. Never mind if the suicidal person thinks that you betrayed her/him because by getting help for that person, you would have saved a life! Get counseling for yourself. You surely will need emotional detox after interacting with a suicidal person. There is a mistaken notion that people who talk about killing themselves are not going to do it. I wish that belief was true, but it isn't! When people talk about killing or hurting themselves, they have to be taken seriously because they might actually do it. 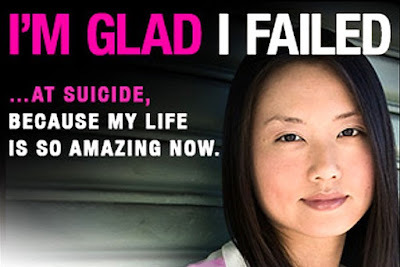 Do not dismiss the suicidal threat and DO NOT CHALLENGE the suicidal person to commit suicide! Suicide is a psychiatric emergency. If you encounter someone who is suicidal or injuring himself/herself, make sure that the person gets psychiatric help IMMEDIATELY! If you yourself are depressed and suicidal, I want to tell you this: THERE IS HOPE! Depression is very easy to treat, and THERE IS A SOLUTION TO YOUR PROBLEM. Help is available if you just ask for it. Don't dilly-dally. You can call 415-6529 or 415-7964 anytime to set an appointment. I will be glad to help you!